Product Description: Company provides leading data recovery software to retrieve deleted files and folders from different types of data storage devices. 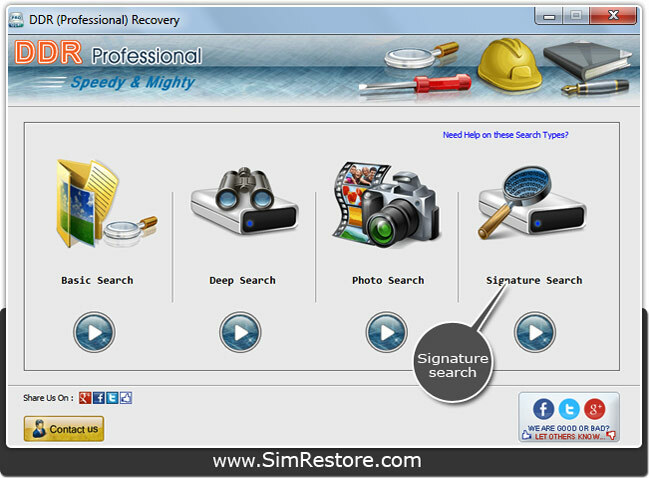 Now you can easily restore lost files and folders from commonly used hard drives and other USB mass storage devices including Pen drives, Memory card, Digital cameras, Flash drives, Digital audio players, Portable media players, Portable gaming systems, External hard drives and similar digital devices. Unprofessional device handling or operating process and other data loss reasons with simplified files recovery steps. ➜ Easily recovers lost documents, images, pictures, videos and other valuable data. ➜ Supports data recovery from hard disk and USB removable storage devices. ➜ Provides inbuilt disk scanning techniques to search and restores lost files. ➜ Recovers lost files after common data loss situations with perfect recovery results. ➜ Successfully tested on all major HDD and USB digital media brands.